Home » Inspirational » Eternal Beloved Released! We’re thrilled to finally release our new song ‘Eternal Beloved’!! It has been a long journey giving birth to this project as there have been several challenges along the way so it makes it even more special to be able to share this song with you now. Eternal Beloved is a mystical and exotic journey about the eternal quest for one’s beloved. It is an exciting fusion of ancient and modern, blues drums, Indian percussion and the Middle Eastern Oud. After 2 years of working hard on this song, I want to thank two individuals involved in creating this gorgeous piece: Navid Goldrick who composed a hauntingly beautiful Oud part in the song and Jarome Matthew, my talented producer, who spent countless hours perfecting this piece to create the perfect balance and adding elements to the song that have made it so unique. Thanks to both of you for creating such an inspiring song. I love it! 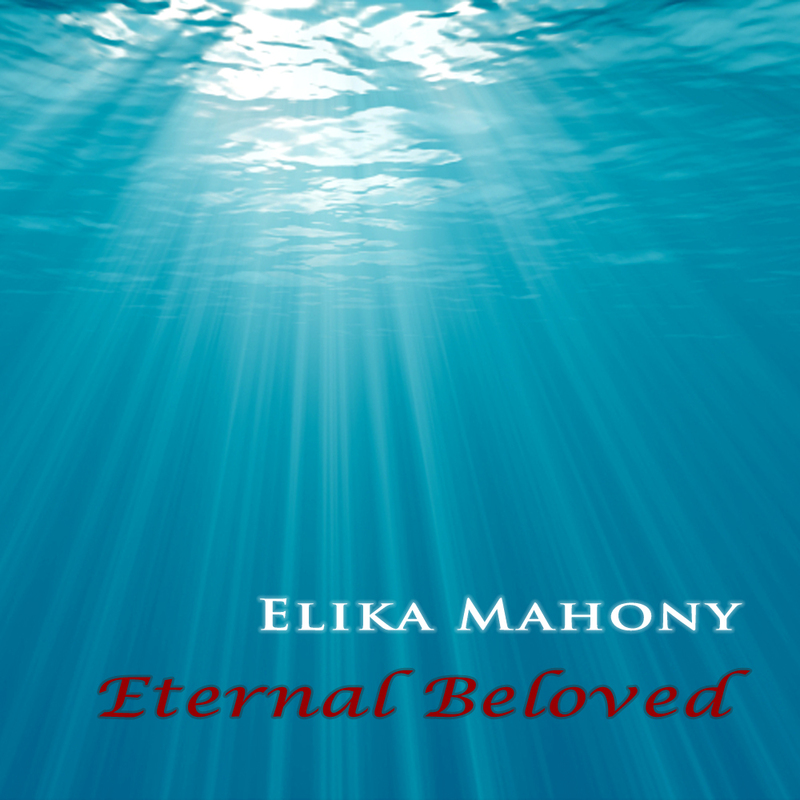 Eternal Beloved is available for download on iTunes. Please click here. It will be available in other online music stores and on CD in the next few weeks and I will be posting the lyrics soon. I would love your feedback on the song when you get a chance. I hope you enjoy it! The middle eastern and western combination is beautiful. Looking forward to more…. So excited this is released! I’m really pleased with how it came out. I was so impressed with how perfect the melodies you created for this song were, despite it being quite different than what you usually compose with, they are magnificent Elika! I never would have thought of Oud for this song, although I had been eying it after hearing Navid play… One day when he came into the studio to play Oud for another artist, I thought we should try having him play on a rough version of Eternal Beloved. Although he had to re tune it while playing along, I recorded the rough performance and it was enough for Elika to be sold on the Oud as the missing ingredient for the perfect recipe. Beautiful and So different with your other songs. I bought this very moving piece as soon as I heard it. It will become one of my favorites to play over and over. Thank you! I love it…. Thank you so much for the beatiful songs you sing. I like this song. Very harmonious with different instruments and rich in rhythm. Congratulations! I really enjoy it. Always great to hear your voice in action, Elika! We always enjoy your beautiful voice during feast and other events! I LOVE THIS! YOUR VOICE IS GREAT… It is the kind of music that leads me into dreams at n night. This is truly special. How can I download it into my iPod? This piece seems keenly familiar yet takes you to new, magical places. It is simultaneously meditative, stirring, consoling… lovely work, Elika! The beautiful melody has brought me to another realm of kingdom. I love it, fabulous work! A lovely song, East and West sound. The guitar sound for me was a Middle Eastern sound, but it also had kind of a Spanish feel to it. I think I would like anything from you because you have a voice like an angel. Truly Beautiful!! This is so soothing to the senses – the soft entry of the instrumental music before the floating of your soft voice melts the heart and gives time to the listener to concentrate – and prepares one to accept the message. The soft ending makes one to long to hold on to it while it lasts. It is quite different because of the blending of different instruments, especially the Oud, being a middle eastern one. Elika, thank you for sharing this one with me. I love the CD cover and the song sounds so exotic! I really like the music and the song..Thanks for sharing and i would like to buy the cd soon……Greetings from Sabah East Malaysia. Great musical arrangement Elika! You have a great ear to combine these different instruments! Loved the rhythm of the song! 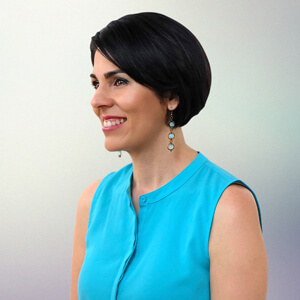 Elika has reached a new level of creation and performance, helping us on the mystic pathway of the soul towards the Beloved! Thank-you. This is wonderful sound,it brings nice feeling and attracts the heart. I long for more links. I have one complaint about what I have heard of Eternal Beloved. It is too short!! I’d like to hear an hour of it!!! and chaos you have had to face you brought creative victory! I love the CD cover, great art! This is a wonderful song, adding to the inspiring pieces you have already created. I love the soothing, Middle Eastern flavor, blending different cultural music into something so unique. We love your music here in Malaysia, and sing your prayers together in our gatherings. Would it be possible to get the piano accompaniments for some of the songs? Thanks everyone for your loving and kind words. I feel overwhelmed with your support! :) Look forward to letting you know when the EP Edge of Forever will be out and that will include Eternal Beloved. Thanks Debbie. I’m so glad you like the piece and are singing the songs in Malaysia! At the moment, we don’t have the score for any of the songs but I’m hoping that one day we will be able to do that for at least some of the pieces. Thanks for your patience. The music is so enchanting and full of dept and feelings; it beautifully expresses the longing desire to attain the presence of the Eternal Beloved. The more I listen to it, the more I fall in love with it, it allows a person to dive deeper into the melody and music, like diving in an ocean, the cover picture is a perfect match to visual that feeling. I am touched by the results of these fusions – truely great ! Soul stirring oud melody, inspiring words, beautiful chanting, excellent production. Wish you success! Beautiful and Unique! We love it. Hope to buy the CD soon. I loved this song.. An enchanting intro…good melody… nice texture for vocals throughout.. a real east-west feel to it…very nice instrumentation.. a mystical feeling . ..a true inspiration.. I love very much the style, which brings the heart and mind to a new place of meditation. WOW! It is so unique & beautiful. Love it! Thank you for creating & sharing such a beautiful artwork. Thank you for involving the african feeling into the tune. Thank you dear friend in Växjö who guided me to this site. Thanks for sharing I love the songs very inspired. I’ve been waiting for “new age”/”World music” inspired by the Bahai Writings for a long, long time. This is definitely a break from your usual genre, it sounds great! Looking forward to hearing more pieces like this. I love the Oud! LOVED it!! Well done! Keep ’em coming!! You just get better & better!! I shared many of your songs introduced by my friend Farshid. The lastest one Artist from Melodies of the Nighttingale, five songs about marrige love, so beautiful! Thankyou for your lovely songs bring everybody enjoyment. Lovely sound, soothing and prayerful. Thank you so much for sharing! simply stunning and soul stirring! love it! Thanks so much for your kind words. Means so much. love listening to this so much….